The Stonehenge Air Museum is a 501(c)3 non-profit aviation museum. 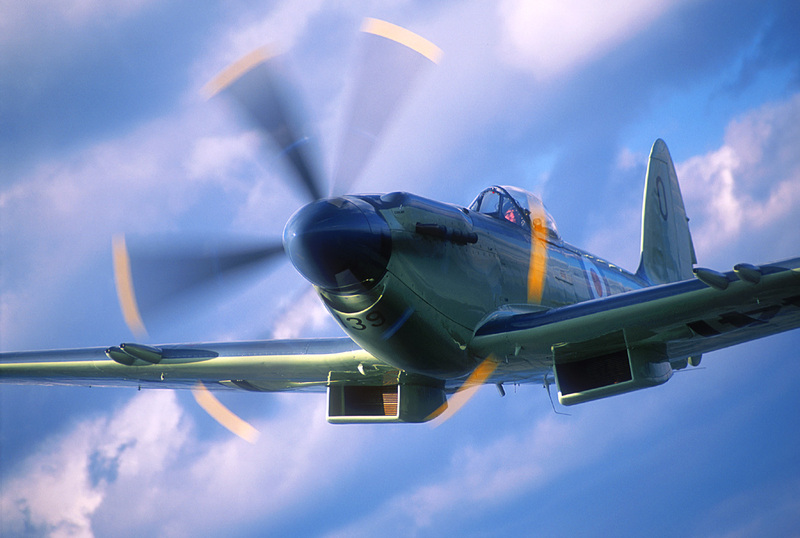 We are proud to be the home of over two dozen vintage aircraft including the world’s only airworthy Mk 47 Seafire. Stonehenge Air Museum is located near Fortine, Montana in the picturesque northwest corner of the State. It is located on private property accessed through a residential neighborhood. Specific driving directions will be provided once a reservation is made.